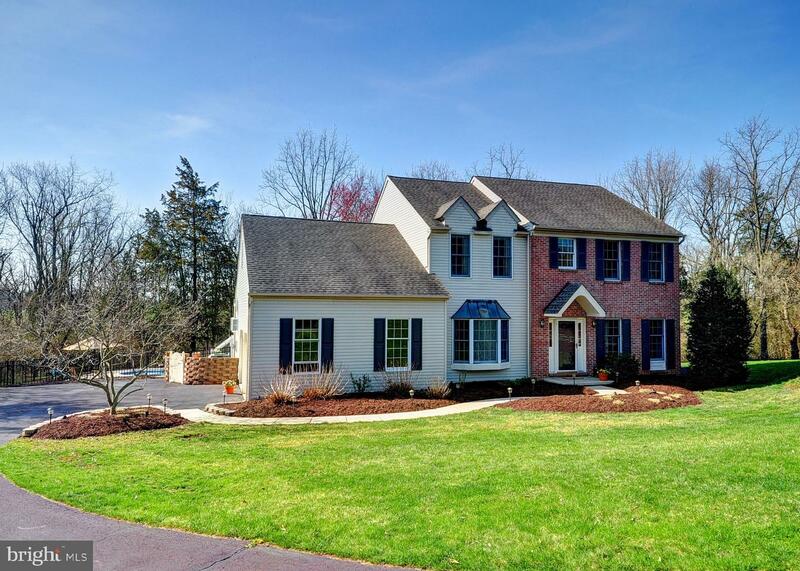 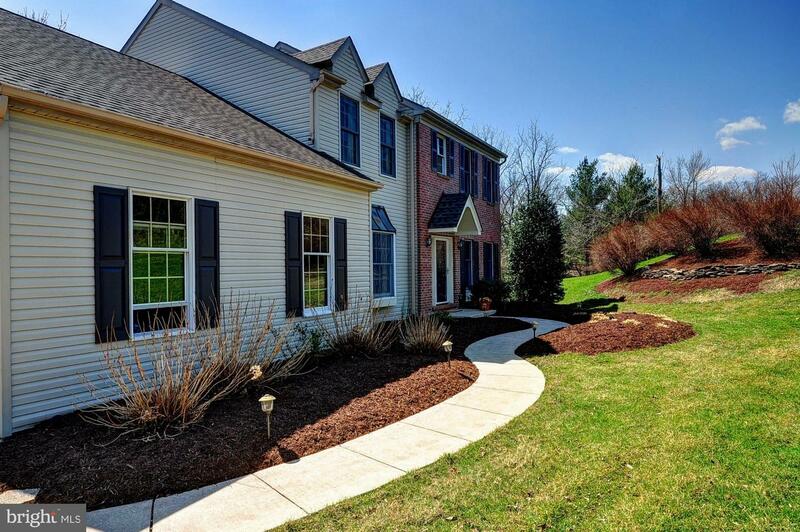 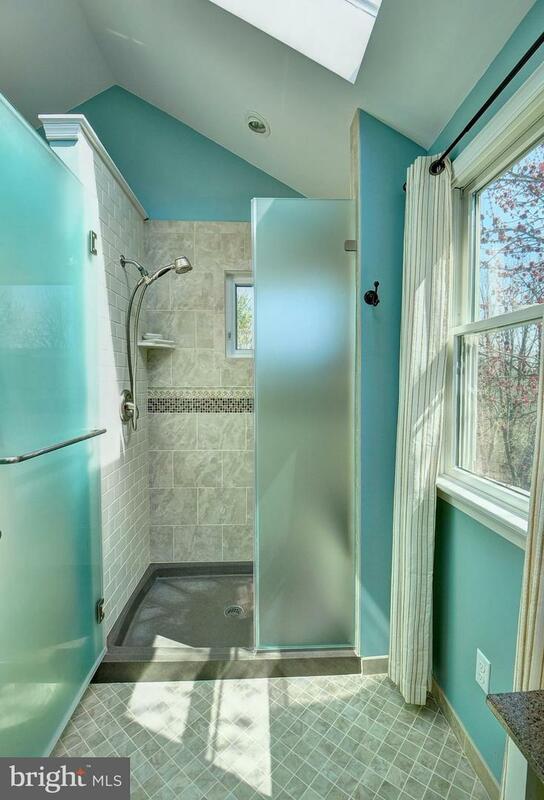 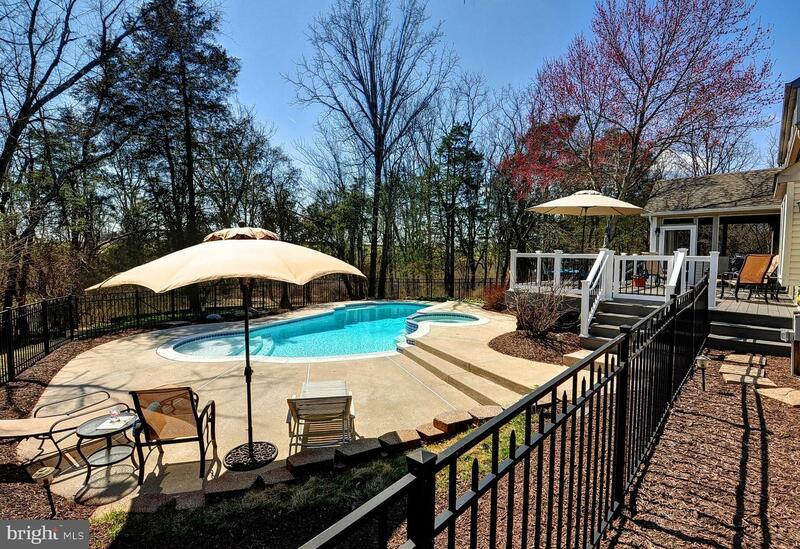 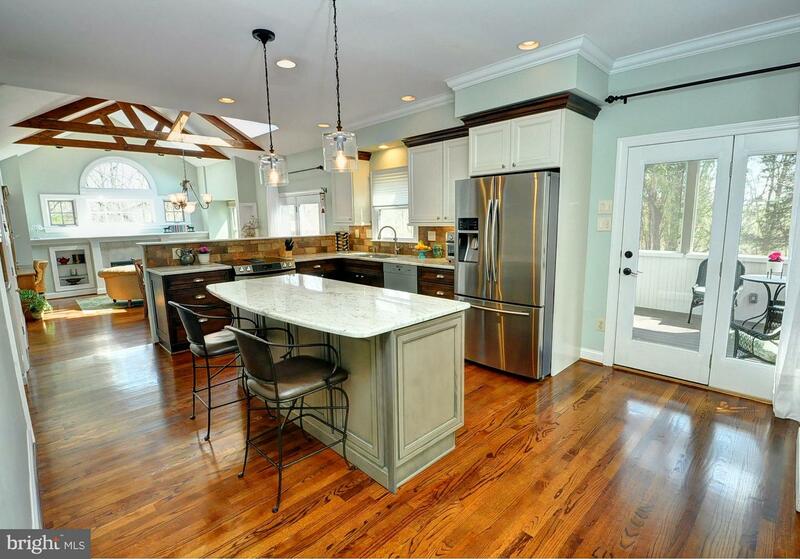 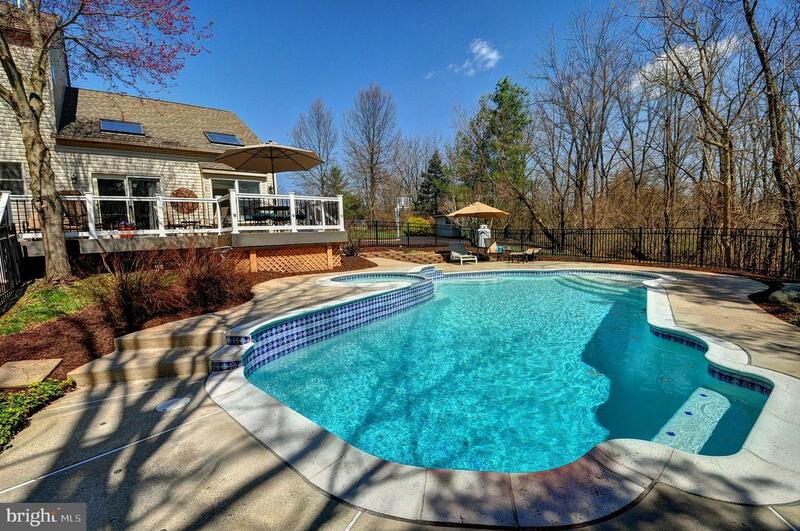 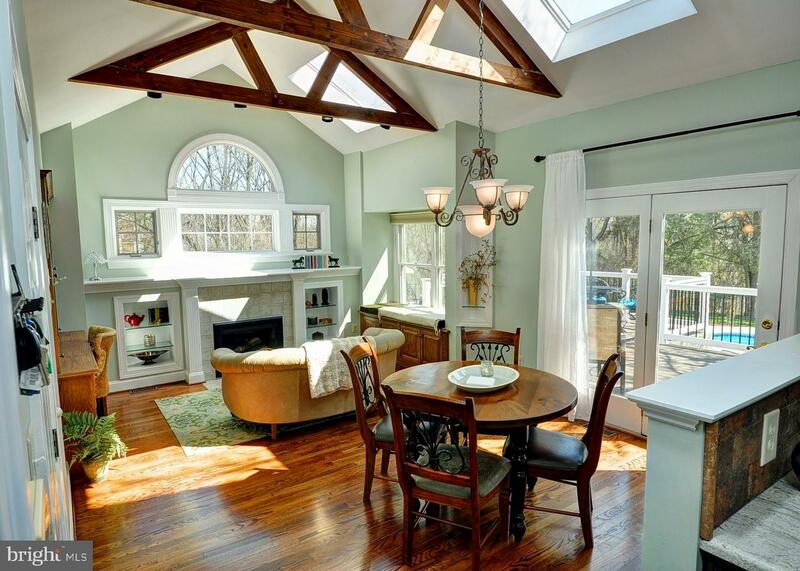 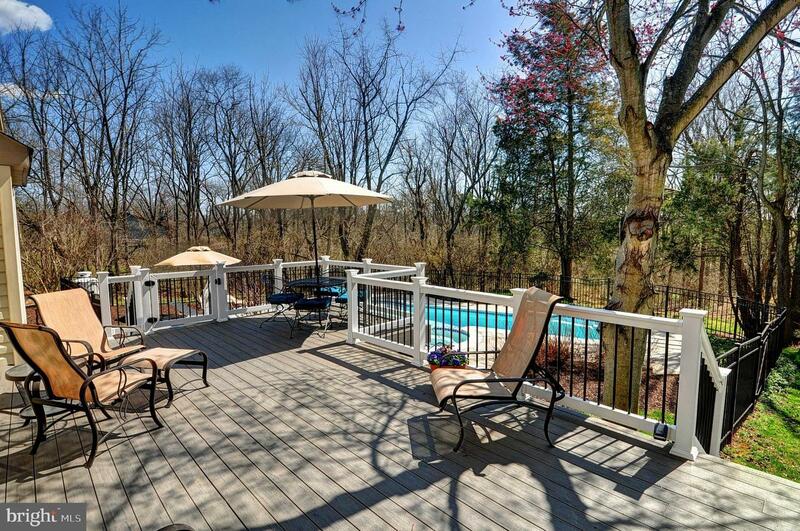 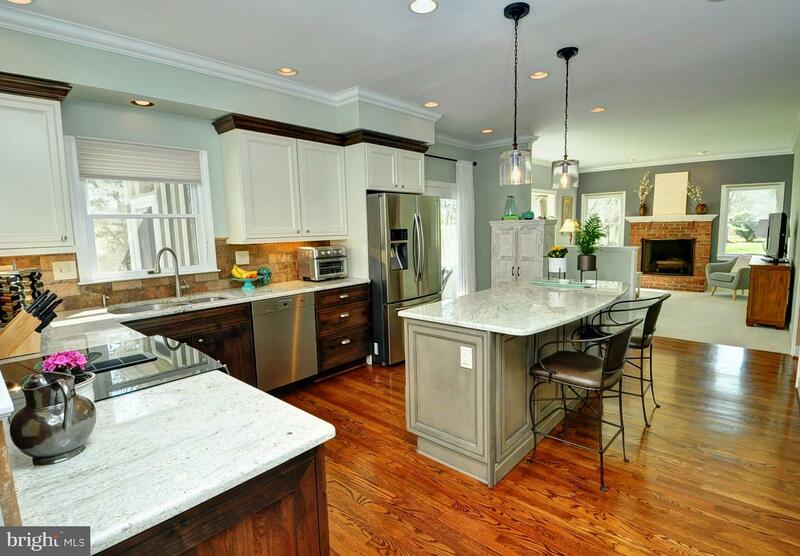 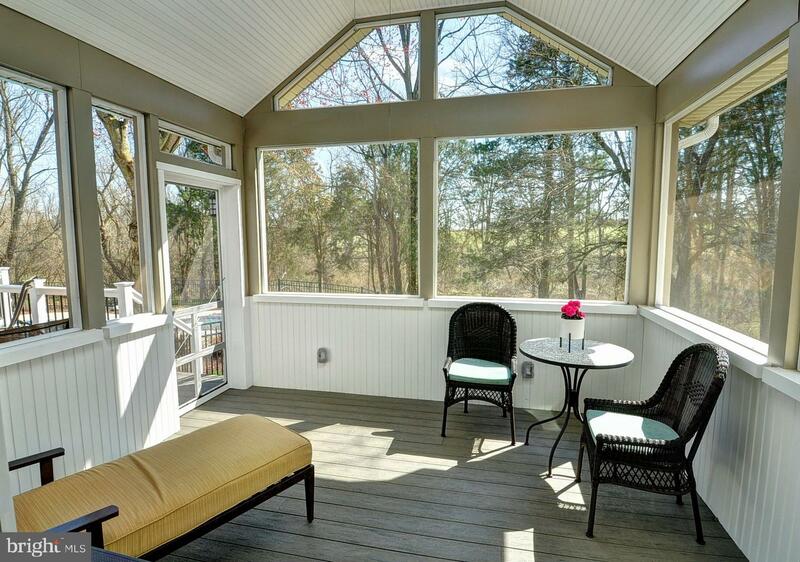 Simply stunning home with countless updates on a quiet cul-de-sac in Lower Salford Township. 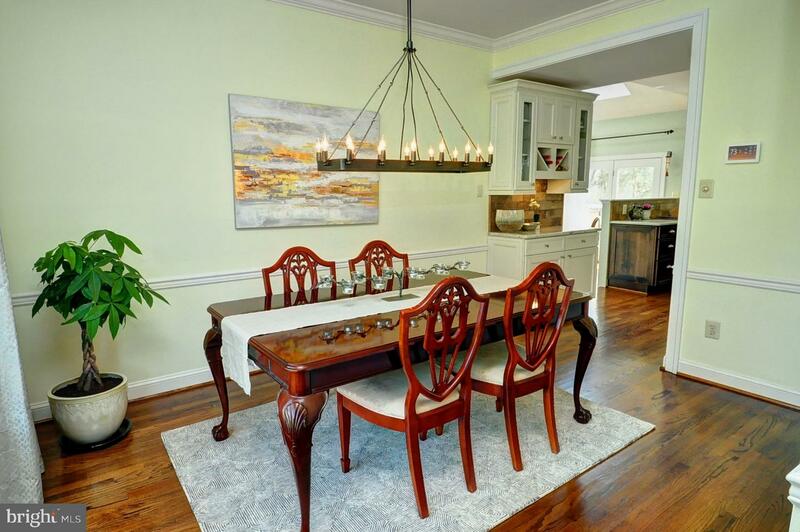 This home has been meticulously remodeled with attention to every detail and boasts a spectacular gourmet kitchen, luxurious bathrooms and in-ground pool with integral spa. 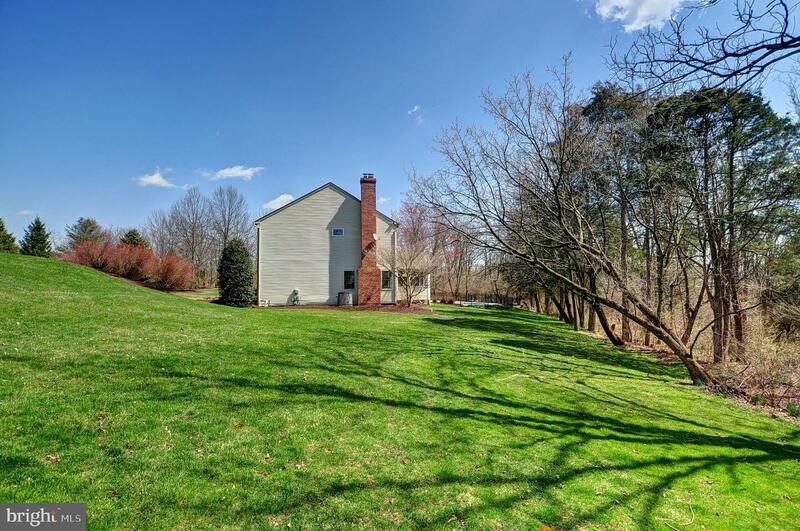 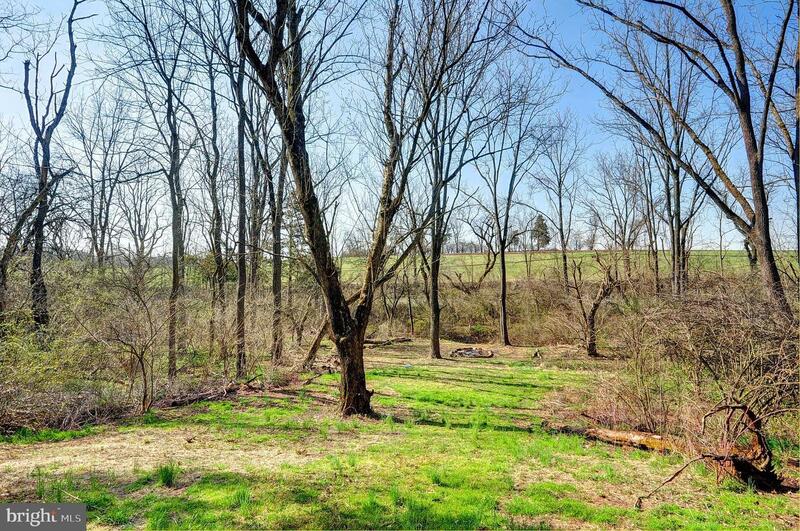 Drive down a winding private driveway to find this home on a 2.5 acre partially wooded lot nestled in complete privacy. 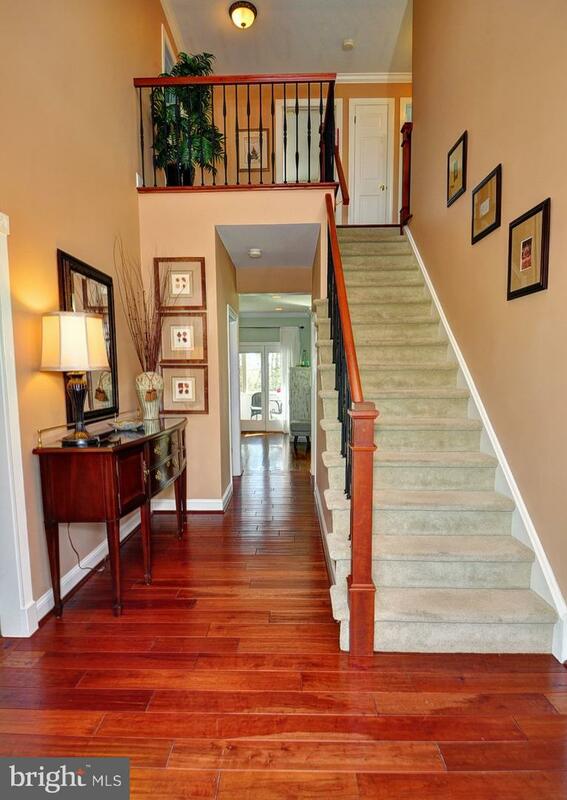 Enter into a two-story foyer with gorgeous hardwood floors that extend throughout the first floor, stairway and all but one bedroom. 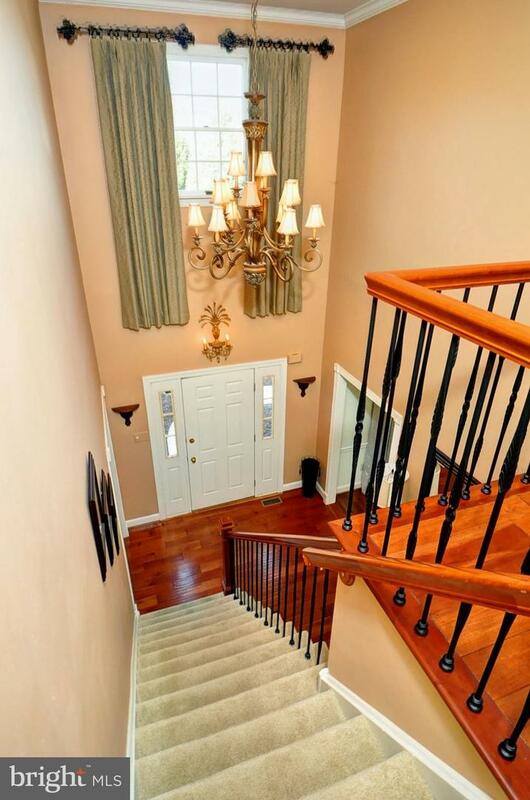 The stairway is graced by wrought iron spindles and gleaming woodwork. 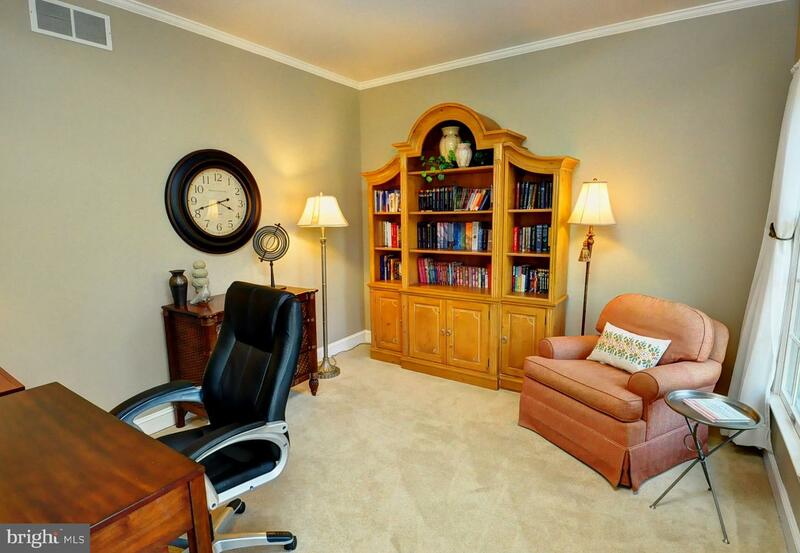 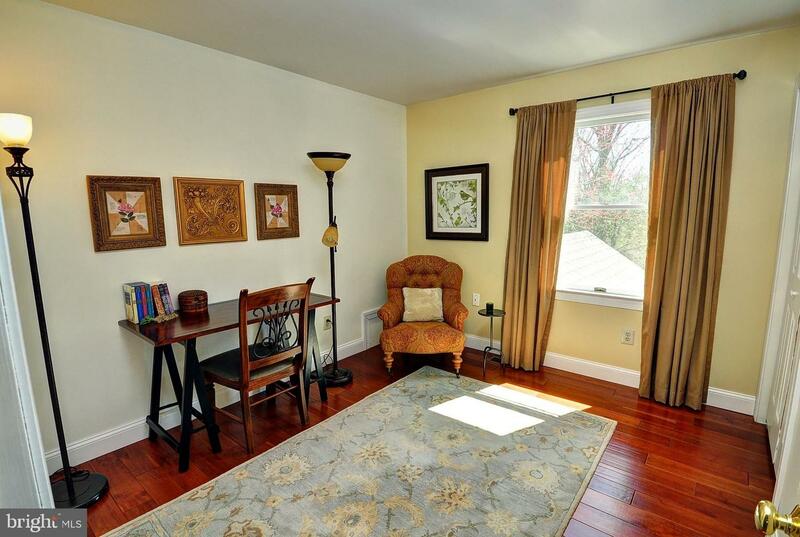 From the foyer, access a private study with glass French doors and the dining room with a large bay window. 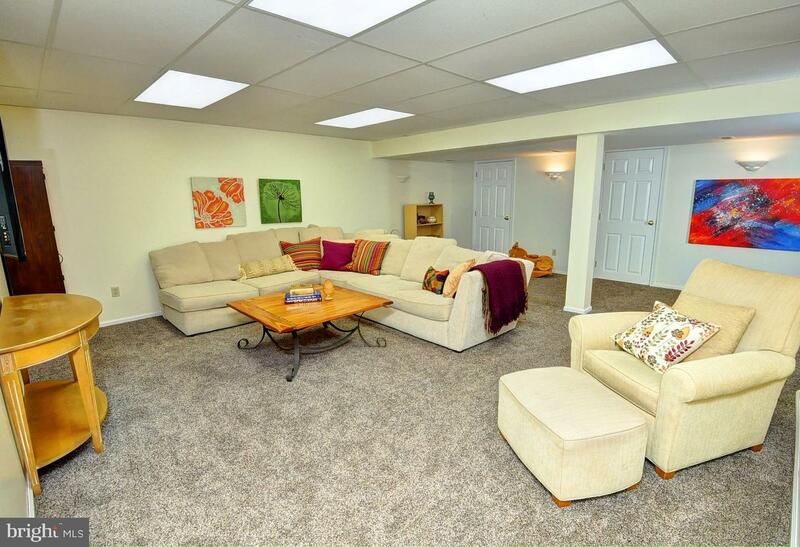 The rear of the home has a wonderful open concept combining the living room, kitchen and family room. 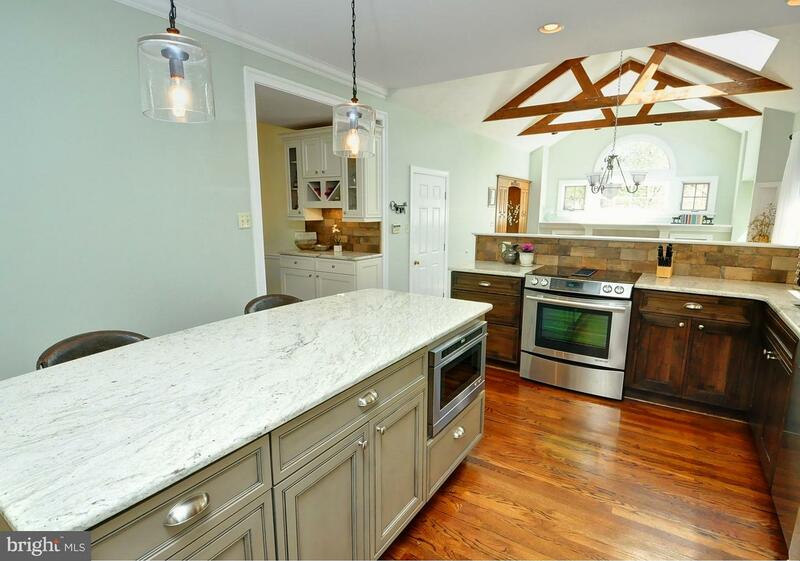 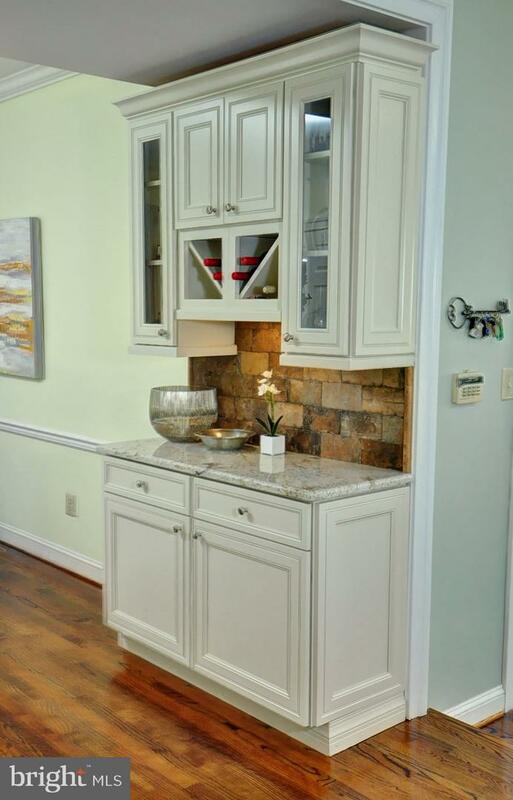 The kitchen was completely remodeled in 2016 and stylishly offers glazed antique white 42" cabinets, mahogany base cabinets, and a large olive/gray center island. 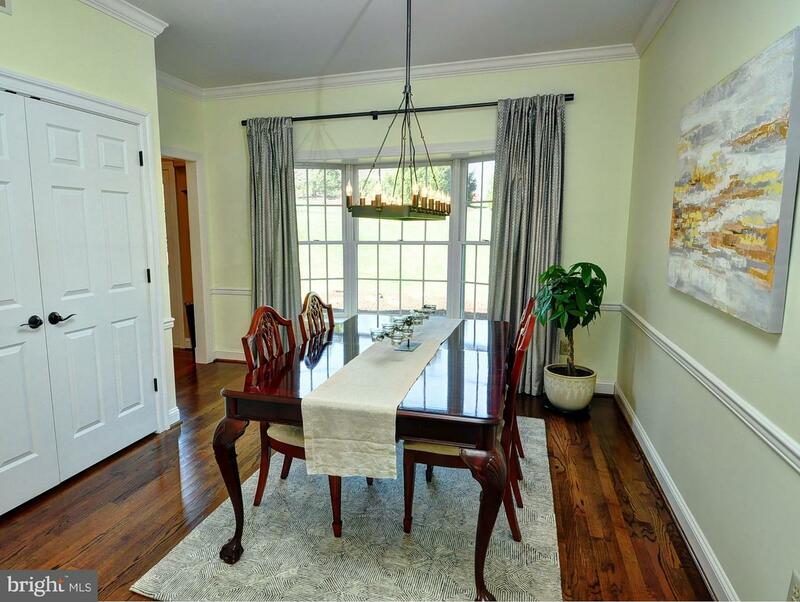 Granite countertops, stone backsplash, newer appliances, modern pendant lighting and double glass doors to a screened porch with a vaulted ceiling finish off the kitchen. 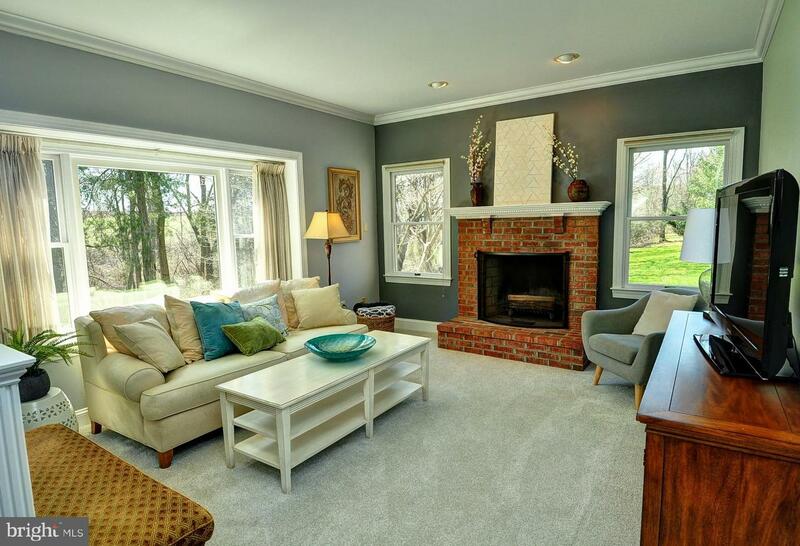 The adjacent living room is accented by a wood burning fireplace with brick hearth and surround. 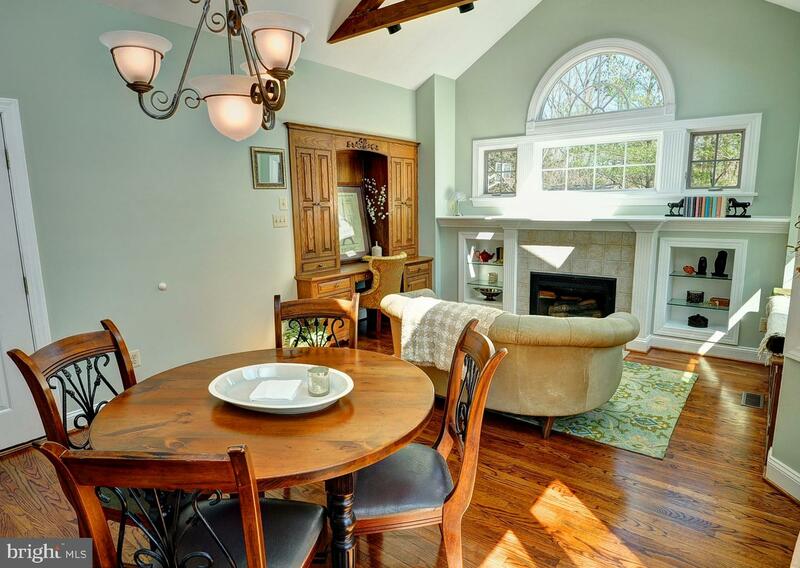 On the flip side of the kitchen step down into the family room featuring a vaulted ceiling with open beam trusses, two skylights, a gas fireplace with tile surround flanked by built-in shelving with a huge top shelf, palladium window, window seat, built-in desk with cabinets, and glass doors to the composite deck which overlooks the fenced-in pool area. 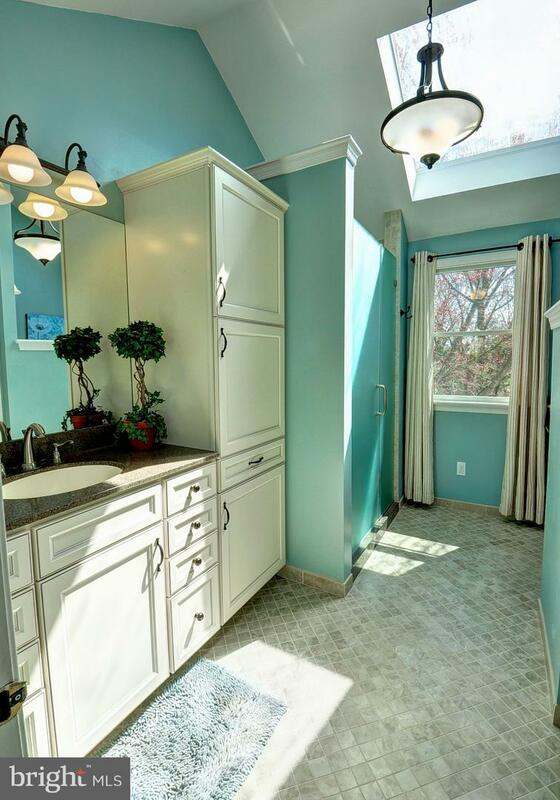 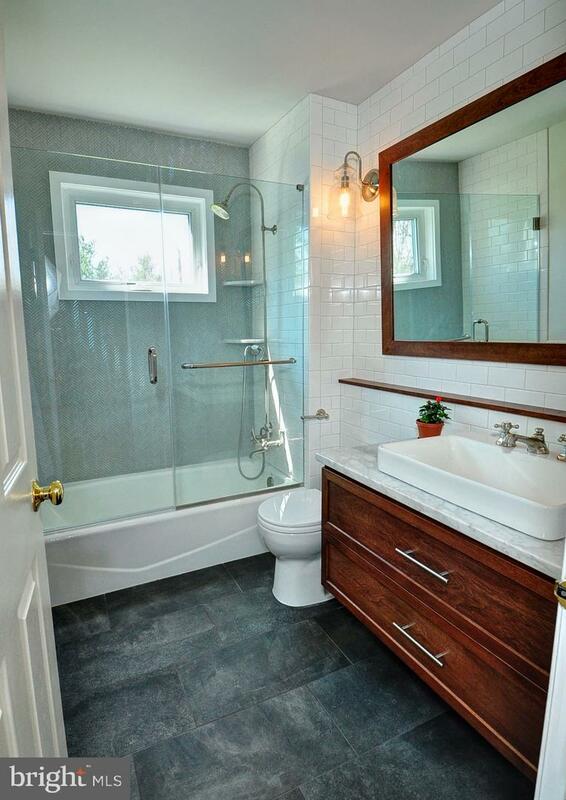 A remodeled powder room (2016) and separate laundry room complete the main level. 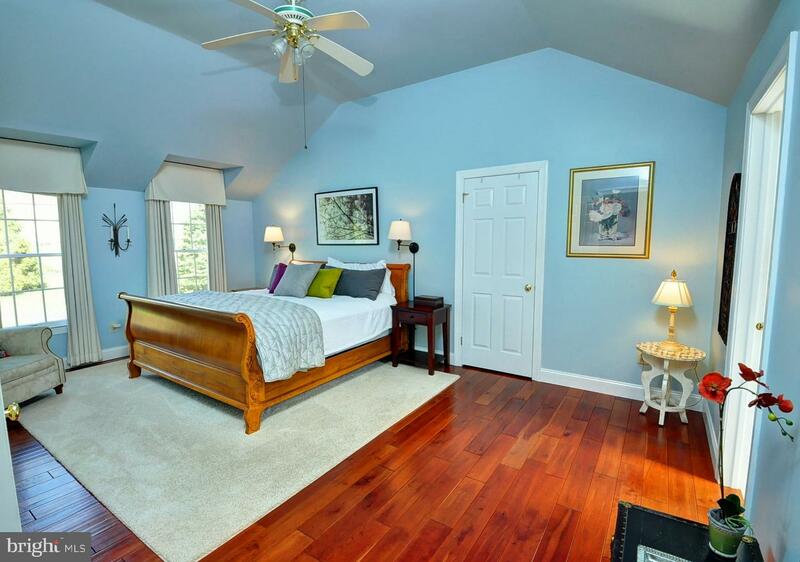 The master has a vaulted ceiling, huge walk-in closet with access to the attic storage, and a beautifully remodeled master bathroom (2012) with separate his/her sinks, tiled walk in shower, skylight, and private water closet. 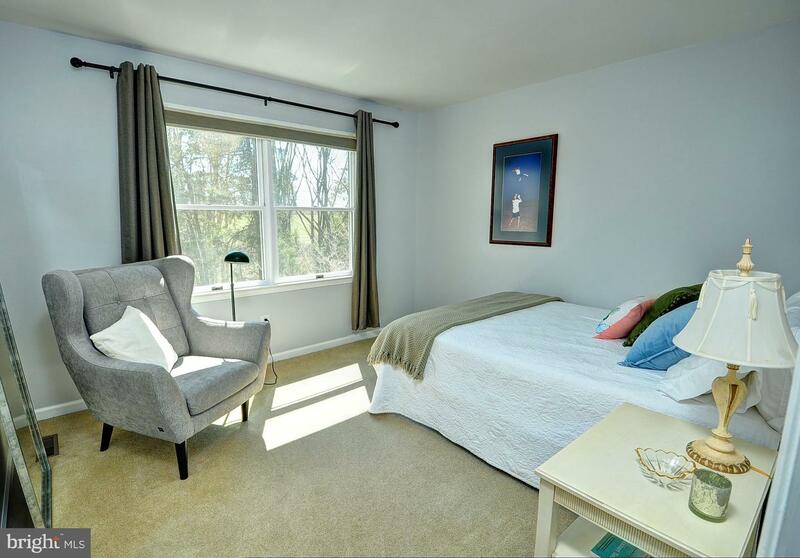 Three other nicely sized bedrooms are serviced by a remodeled and modern hall bath (2018). 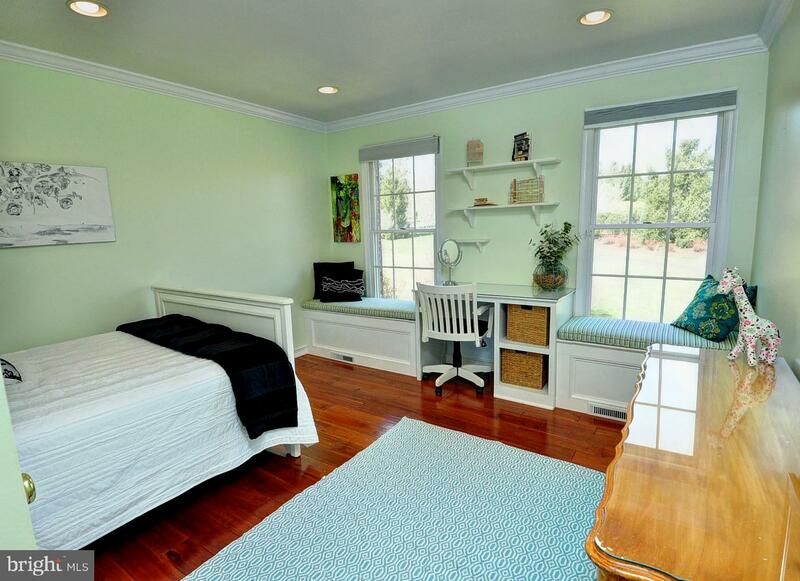 One of the bedrooms offers a built-in desk with shelving and surrounded by two window seats. 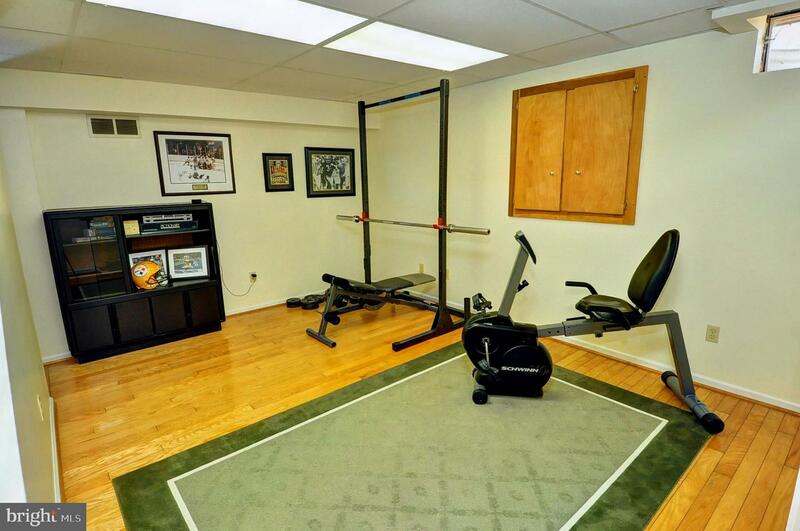 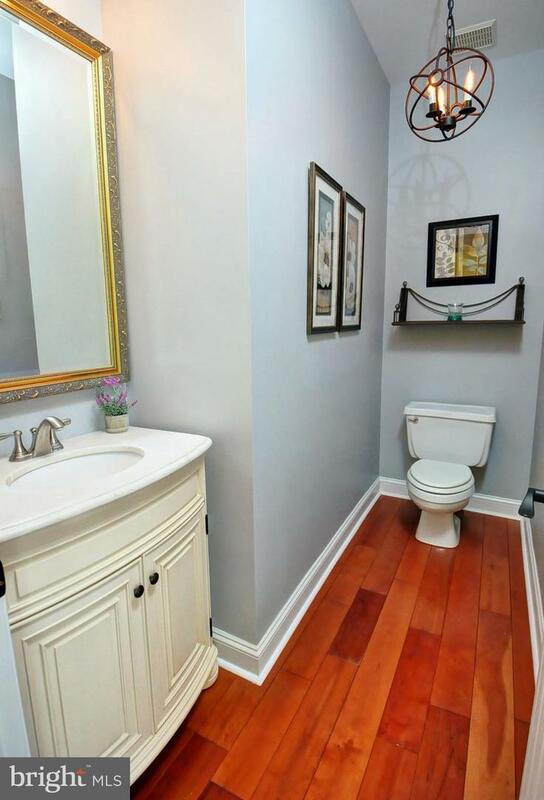 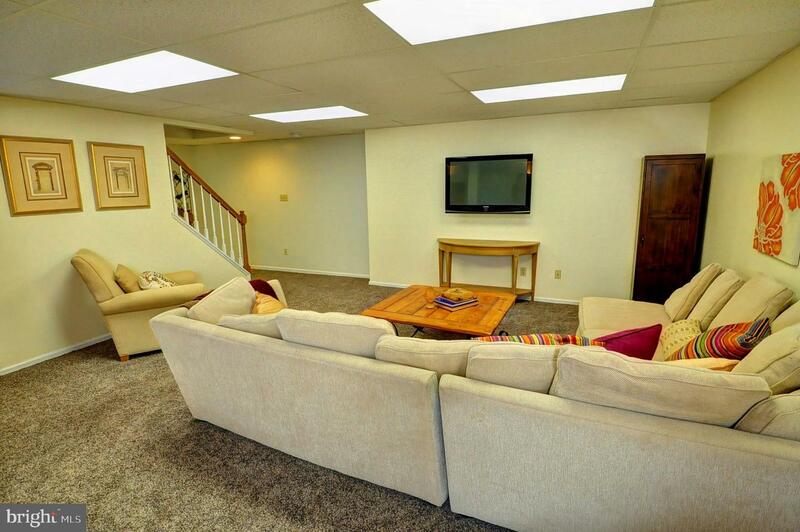 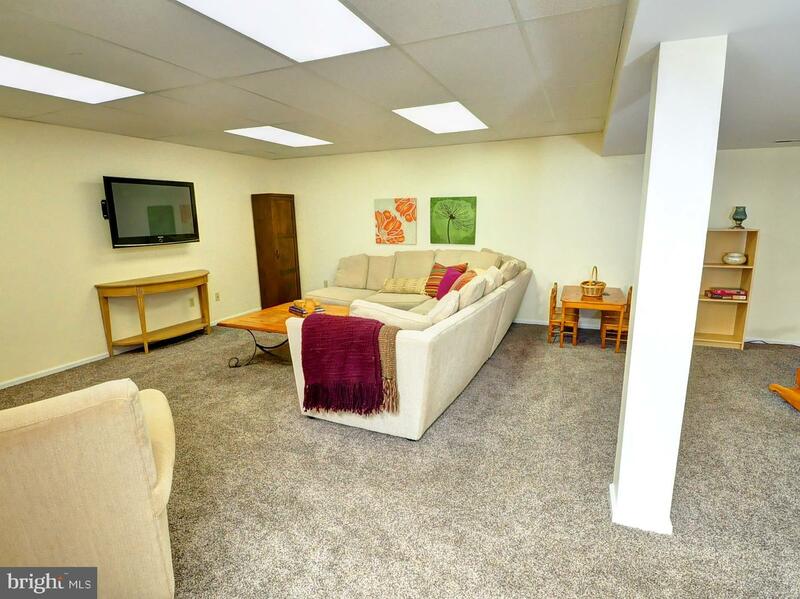 The basement is beautifully finished into a large recreation area with newer carpeting and a powder room, separate exercise room with hardwood floors, large unfinished storage room with workbench, and smaller storage closets. 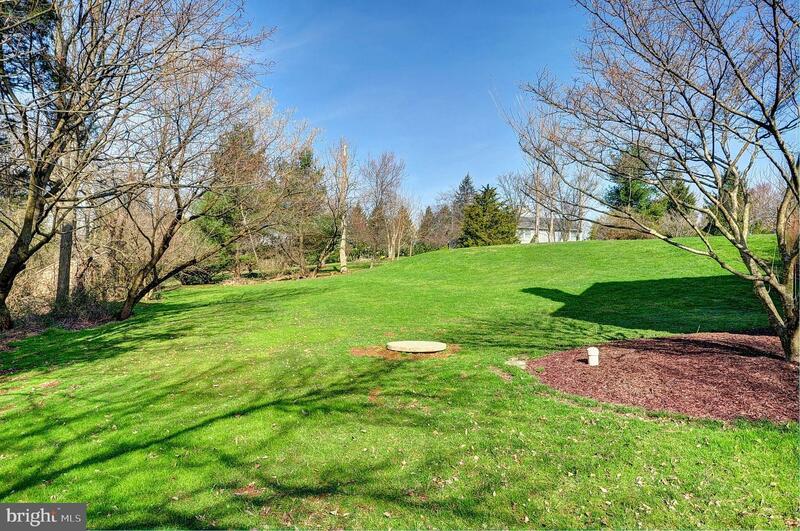 The wooded area behind the house has a cute bridge to a clearing that was used for a playset, another clearing that was used for a firepit, and a small creek to stomp in. 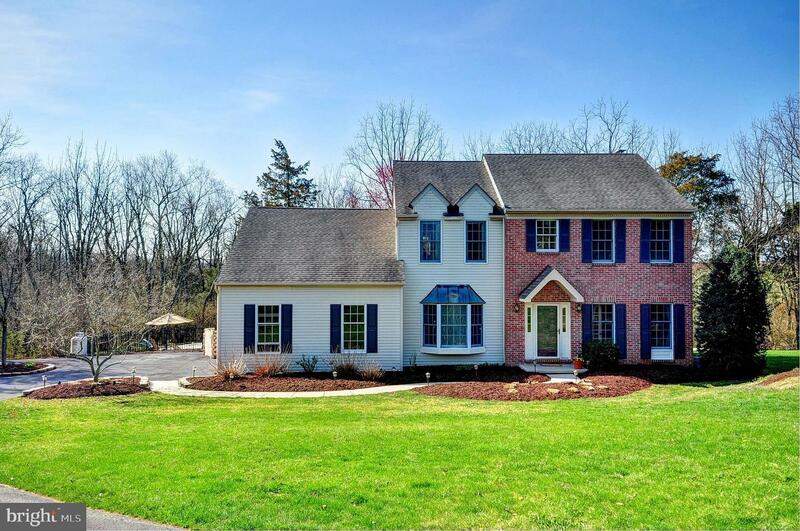 Two car garage, two storage sheds, circular driveway, pretty landscaping~ this home has it all. 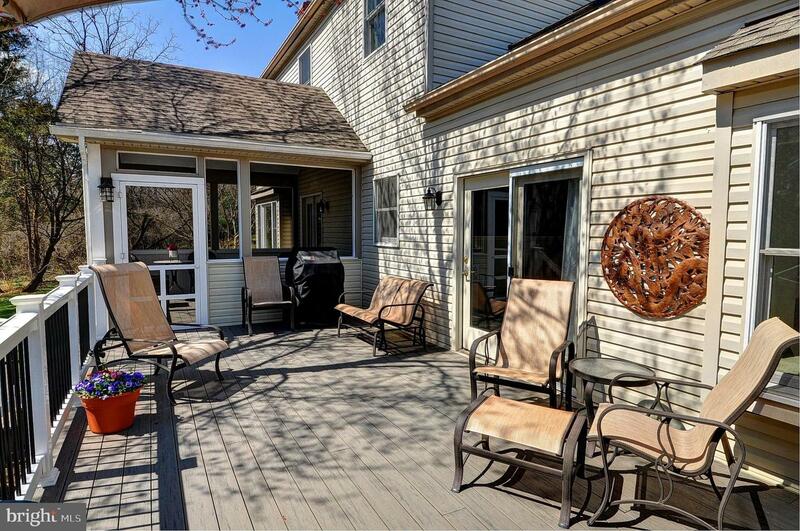 Newer systems and maintenance: roof w/ 30-yr shingle (2010), water softener (2013), HVAC w/ whole house humidifier (2015), water heater (2015), pool re-plastered (2019), septic inspected (2019). 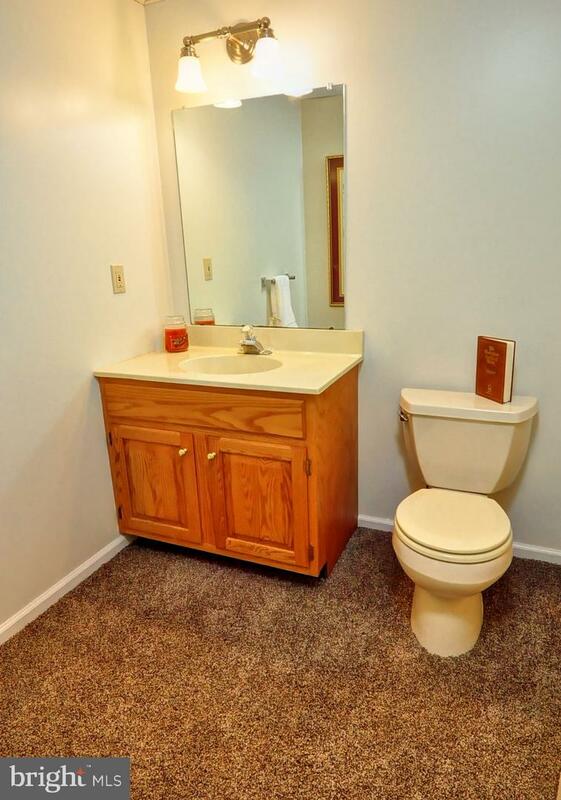 This is a rare find, don't miss out!